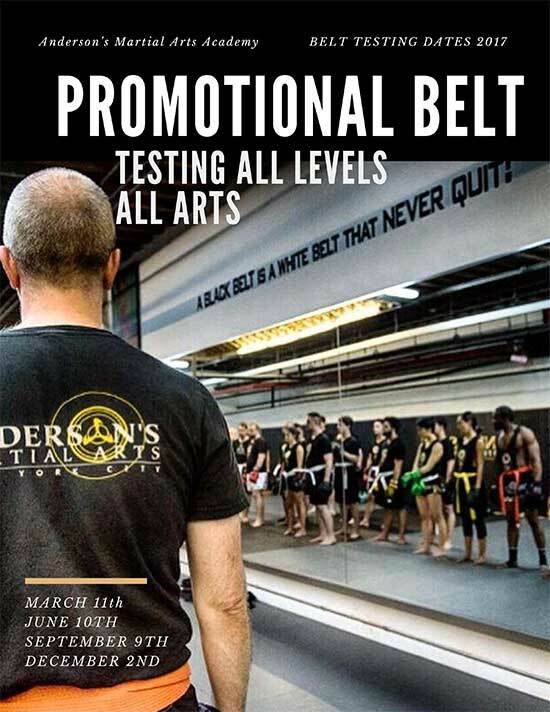 This post is actually specifically made for all of our martial artists, those of you that have been with AMAA for decades, and those that are just starting your journey in martial arts. I wanted to touch on the new AMAA schedule and specifically on the benefits you will receive starting to add in the KB Strength, Conditioning and Mobility classes into your training schedule. Why Add In Strength & Conditioning (KB Class) To Your Program? Real strength and conditioning serves to fortify the body. Did you know that studies have shown that proper weight-training and mobility work will help strengthen your tendons, ligaments, joints and muscs. 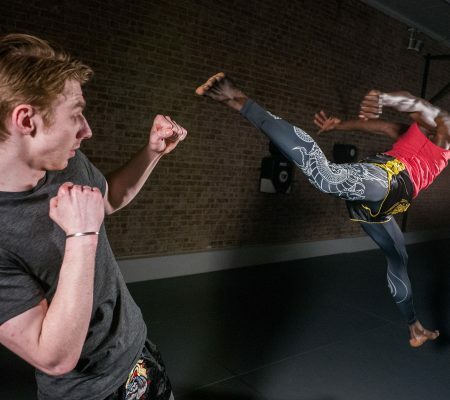 All of this will make you far more equipped to handle the load and the dynamic demands of both daily life and martial art training. A proper strength and conditioning routine will also help battle the modern epidemic of muscle imbalances. These imbalances arise when you sit all day at work, or when you are in one position (a martial art, tennis stance for example) for an extended period of time. They can also arise from repetitive overuse, and from our own poor habits. Muscle imbalances cause chronic pan, and also hinder our ability to perform to our very best capacity in any sport, activity or art we do (martial arts included). And sadly, we ALL (yes all of us) have a form of a muscle imbalance due to the simple demands of our life. The good news is that proper, structured and systemized strength and conditioning (your KB classes at AMAA, or the proper use of our new gym), can help correct those imbalances. How Many Days A Week Should You Train (devote to KB)? 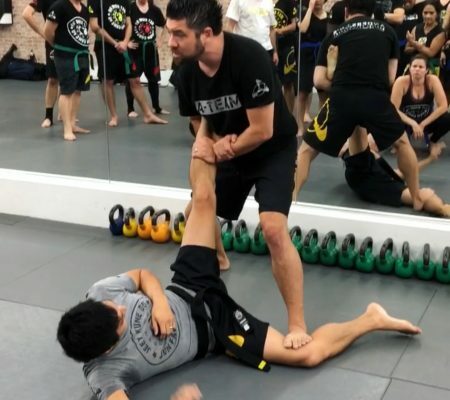 Honestly, for a martial artist, twice a week is an ideal amount of time to come into a KB class, see all of the great results, all while avoiding over training. Men need to strength train at least 2x a week for proper results. Women at least 1x a week. But, if you are doing a massive amount of Boxing, BJJ and Muay Thai classes along with your JKD curriculum (by massive we mean 6 plus hours a week) then Dasha would advise bringing down the strength training total to 1x a week. Can You Do A KB Class & AMAA Class Back-To-Back? Yes! Of course it’s all about knowing your body, but there is no reason why you can’t do several classes back-to-back. Its mainly about the right amount of consistent but not heavily overwhelming hours day to day, this way there is no over training. What Will Make These KB Classes Unique? Dasha who developed this program has a Masters Degree in Exercise Science, and has trained under some of the very best people in the world. She’s also been at this (training pro athletes, celebs, martial artists) for a decade and a half! And, importantly for us, she is a martial artist, which means that KB is 100% full on in martial arts values. Not An AMAA Family Member Yet? The new facility and full day schedule is a great place to start! 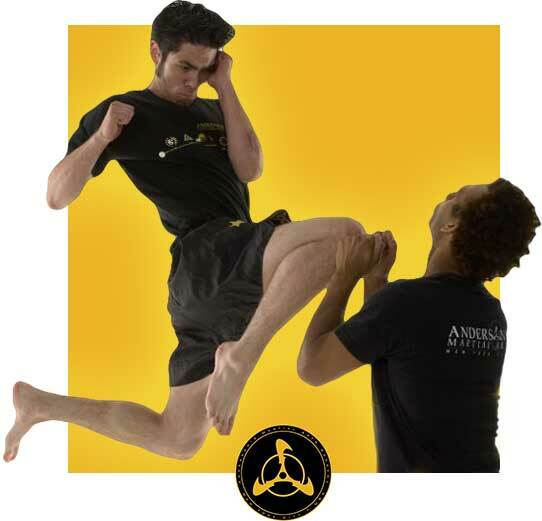 Email us / call us 212.766.6622 to see what AMAA is all about by claiming your 3-FREE days at the Academy and taking full advantage of our training, our schedule and all the amenities.